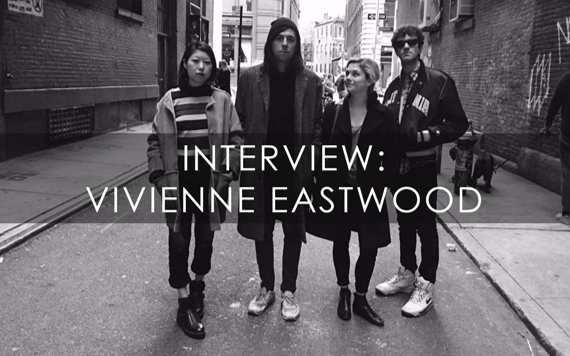 Your resource for all things shoegaze and dream pop: WTSH Interviews Vivienne Eastwood. Do you consider your music to be part of the current shoegaze/dream pop scene, or any scene? Defining one's sound by genre can be tiresome, but do you feel that the band identifies closely with any genre? How do you feel about genres in music, in a general sense? Yeah, sure, I think we set out to try to write music in the style of shoegaze and 90s UK indie rock. We’ve tried to pull some grunge into the mix as well. More generally speaking, I think we’re trying to sound “pretty” and “aggressive” at the same time. I’m really interested in different guitar textures and layering. I’m really into effects pedals and playing with guitar tone. 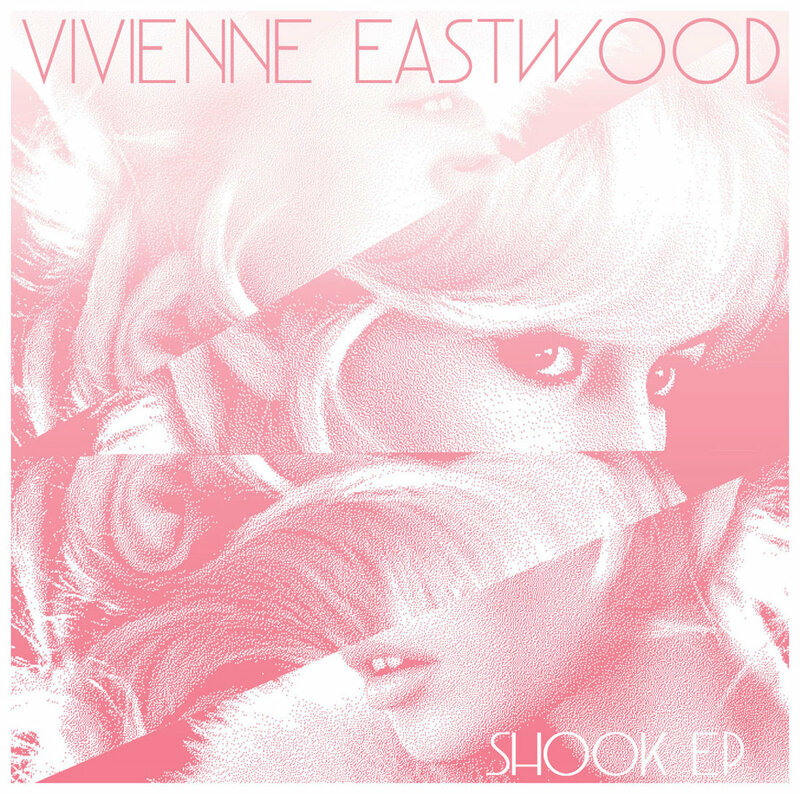 Some might call that shoegaze or dream pop or whatever. I think these ‘genres’ are fine as long as it’s descriptive and helps you to understand the music. What do you think of modern shoegaze/dream pop/psychedelia artists, any favorites? I mostly enjoy the modern stuff. I recently downloaded a couple of Pinkshinyultrablast albums… they’re amazing! And I’ve seen Wildhoney play a couple of times in Brooklyn, they sound sooo good live! I’ve been listening to You’ll Never Get To Heaven & Grouper a lot at the homestead. What is the most important piece of gear for your sound? Any particular guitars/pedals/amps that you prefer? I’ve been using the Eventide Space pedal at our live shows lately. I’m just starting to get into the variety of types of reverb you can work with on that thing… it is insane the amount of signal processing you can do! I like to use a couple different kinds of fuzz and overdrive pedals, and I believe that Phil and I both prefer the sound of a single coil over humbucker pickups. What is your process for recording your music? What gear and/or software do you use? What would you recommend for others? Our process for recording is changing a lot right now. I used to make demos of Viv East songs with drum machine samples and direct guitar in Ableton and be really happy with the outcome, but lately we’re trying to get a larger, more produced sound. We recorded most of the drums on the Shook EP with Drew Citron from the band Beverly at this place called Alphaville. Recording drums in a large space was a nice departure from the sound of really crisp drum machine samples. I like both sounds though… I guess it depends on the song. Can you tell us a little about the band’s song writing process? I’ll write guitar parts by using a loop pedal, and present stuff to the band and try to come up with interesting arrangements for everything. When it comes to label releases versus DIY/Bandcamp and the like, what is your stance, if any? So far we’ve only released our music independently. There’s certainly a lot of instant gratification in doing this, but I think we’re interested in working with a label someday. Do you prefer vinyl, CD, cassette tape or mp3 format when listening to music? Do you have any strong feelings toward any of them? I prefer mp3s right now… better yet, wav files! What artists (musicians or otherwise) have most influenced your work? “I can only write music when I’m looking at a Kandinsky!” Lol not.